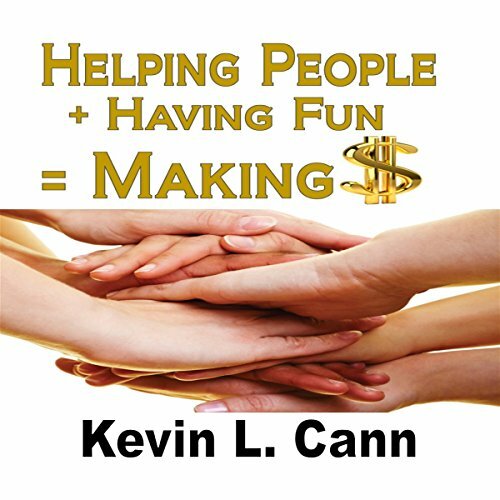 Showing results by author "Kevin L. Cann"
Helping People + Having Fun = Making $ is a short audiobook about God wanting His Kingdom to shine through us. 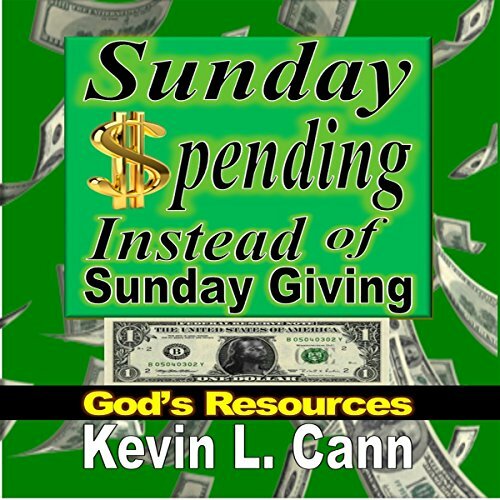 Our heavenly Father wants us to help people, have fun doing it, and make money in the process. 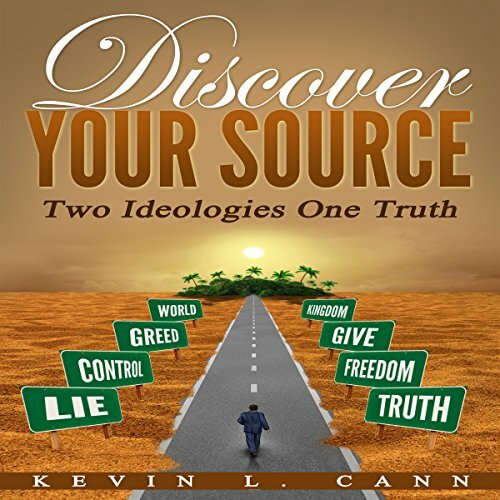 This audiobook will inspire you to revive the dormant gifts inside of you. God wants us to share these gifts with the world. 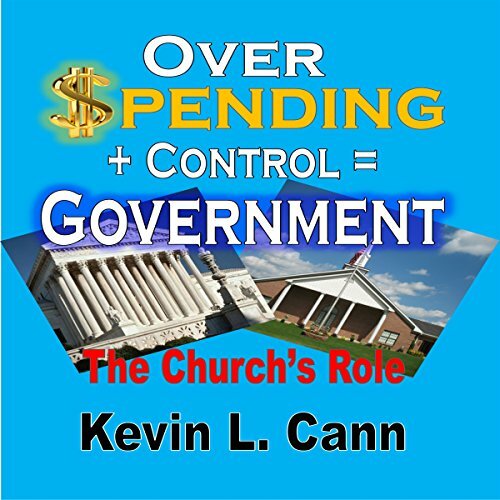 Kevin Cann's audiobook is about managing God's resources through Kingdom Principles. This is done by the leading of the Holy Spirit instead of our flesh. In the natural realm our flesh is in control, but in the supernatural realm, God is in control. 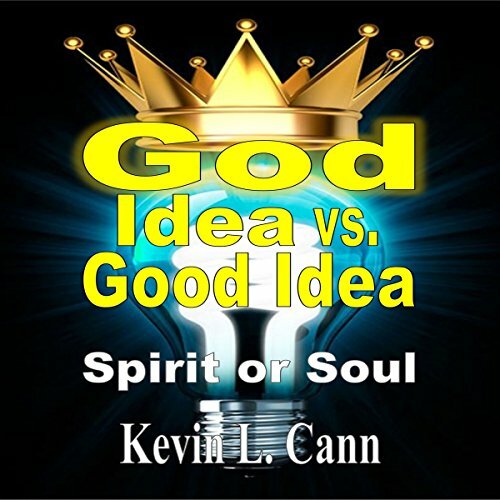 Using Kingdom Principles will set us free from our flesh and allow God to bless us.